Can we start calling this an annual residency yet? 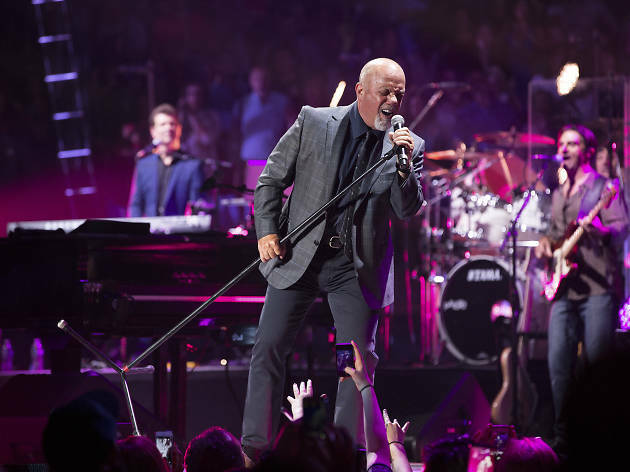 For the fifth summer in a row, the "Piano Man" returns to Wrigley Field. 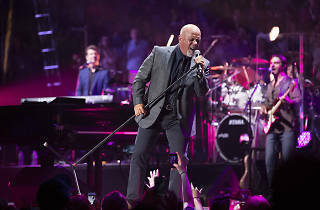 The 68-year-old singer-songwriter hasn't released a new album in more than a decade, but he's still playing the hits on a monthly basis at his always sold out Madison Square Garden residency. As long as there are people who want to sing along to "Uptown Girl," we expect Joel will continue packing the ballpark every summer.